Printers may suffer from a whole range of problems and thanks to the Internet the information is readily available with a little searching. Thanks to a number of sources and contributors, we have made-up a list of some of the popular printers we supply toners for, with fixes for common problems. 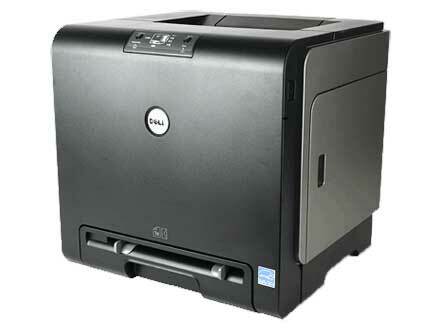 The Dell 1320c print engine is a redesigned Xerox unit and suffers almost identical problems to the Xerox 6125, 6140 and 6010 printers. The Dell 2035 and 2030 models are also based on the same print engine. There is a tendency for the Dell 1320c to suffer from faded print along the left side of a printed page. This is to do with dust contamination of the optical system from toner powder and occurs with any make of toner including the original. See print problem with Dell 1320c to see further details. The Epson Aculaser M2000 series printers are popular office work-horses that are low in cost but expensive to run (with OEM toner that is). There doesn't appear to be that many problems that owners have with the Aculaser, but, this might be of interest of you get a 'toner low or empty' warning. View Epson Aculaser M2000 printing problems to see further details. The Epson Aculaser M2400 series printers are used by VOSA MOT stations. The status lights can be confusing and this page gives more information on these status lights, including a link to the manual. 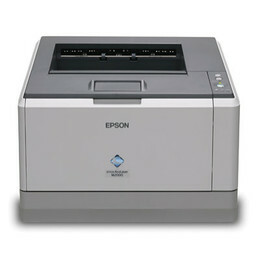 View Epson Aculaser M2400 printing problems to see further details. If you have problems with paper jams, there is a sensor on these printers that might be the cause. Toner banding of fading also affects these printers. 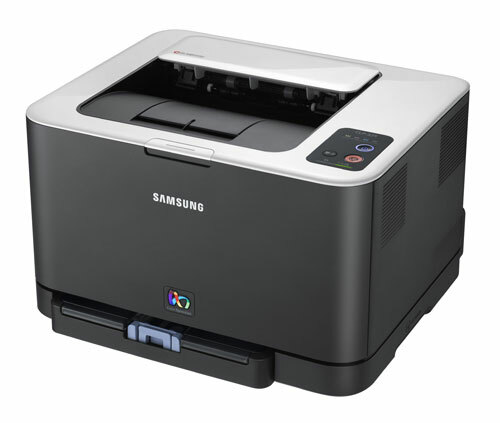 View Samsung CLP320 and CLP325 printer problems to see further details.